Allison Kracatovich defines love as “always giving of yourself.” As a wedding coordinator, her service-oriented work is an act of love for newlywed couples. 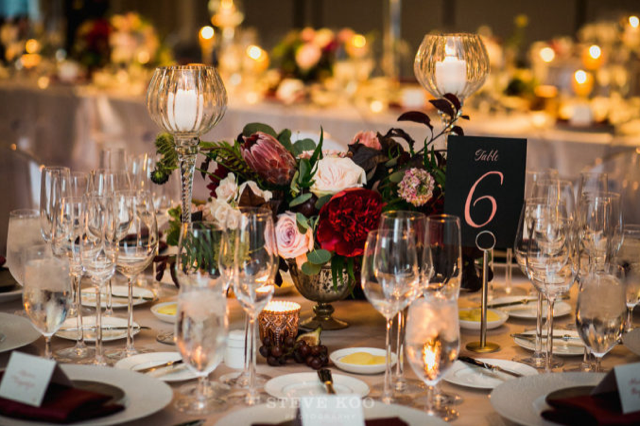 With over six years of experience in luxury event planning, Allison brings intention, joy, passion and expertise to her relationships and collaborations with brides and grooms. “Seeing each couple so incredibly joyful on their wedding day inspires me in my own personal family life.” Allison is based in Michigan and available for travel.